Hoxton railway arch drinking at Beagle. From Brooklyn-style basements to jazz-bar railway arches, here's our take on the coolest bars in London. We've steered clear of London's many cool and unusual pubs, as they deserve a list themselves, but you can check the Londonist Best Pubs guide for the gospel on good locals. Not one hard-to-find bar but several, these cocktail dens are hidden inside, above and underneath pubs including in the basement of the Singer Tavern and the attic of the Exmouth Arms. They all differ slightly in cocktail menu and design. Decadence is the thing they have in common -- that and managing to be just hidden enough to feel undiscovered despite being entirely on the beaten track. 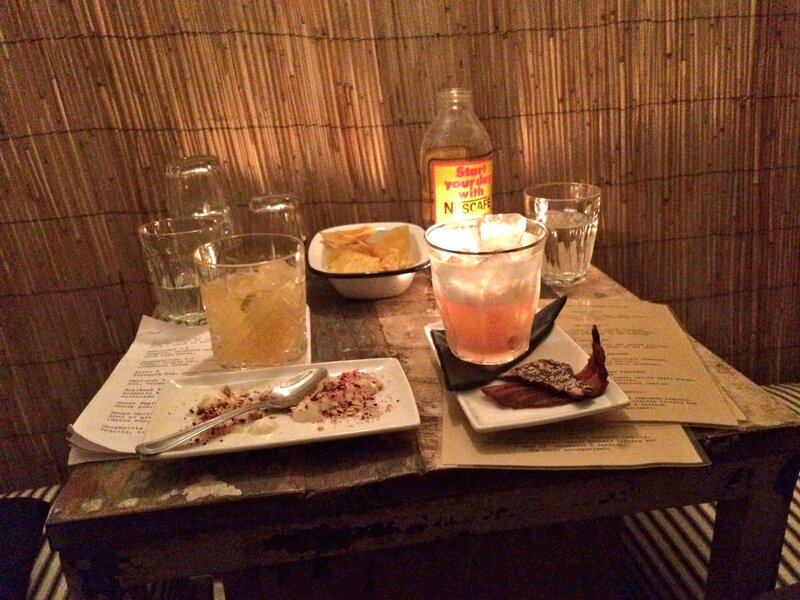 With a cocktail list so long and a bar so rammed, you don't expect every drink to be so expertly, painstakingly-made. Or so cheap. 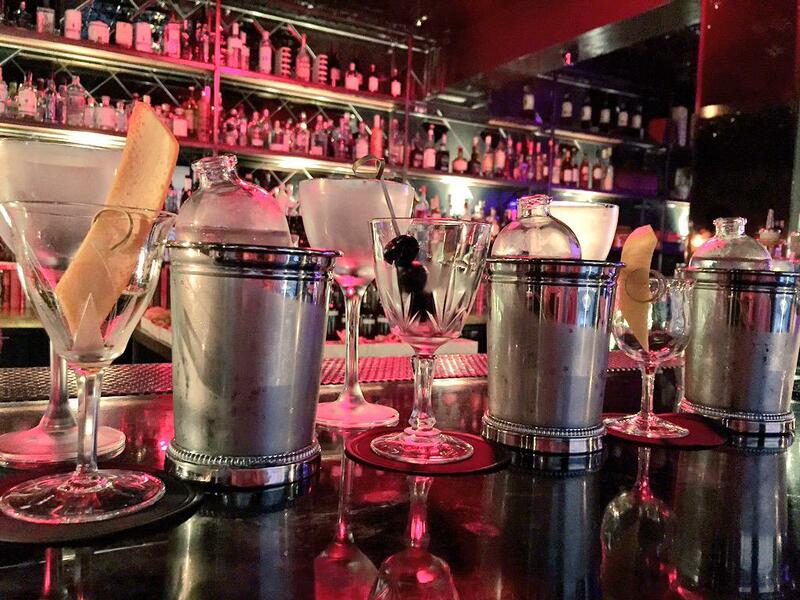 Most are £6 at full price, and when 6pm comes you've got an hour to stock up on two-for-one negronis and the like. 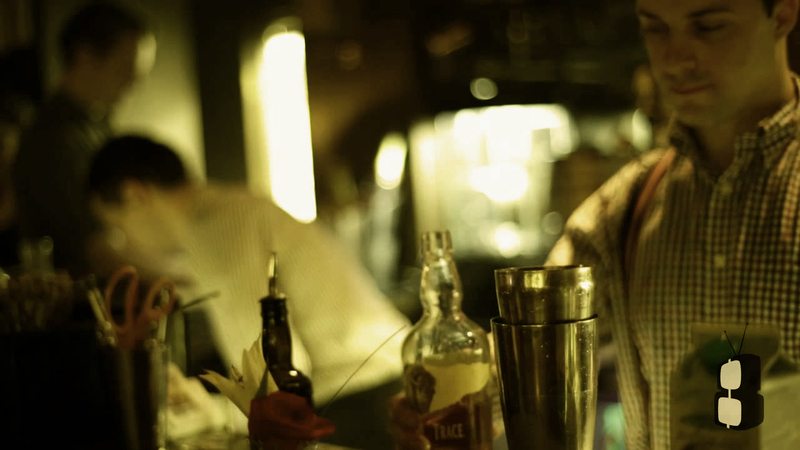 Price, quality and choice -- Bar Story is nailing the hat-trick. On top of the cocktails, there's a good beer selection, a wood-fired oven spilling out great, decent value pizzas and outside seating. It's the perfect pre-drinking spot for gigs at the nearby Bussey Building, and attracts a crowd with the same low-key cool. 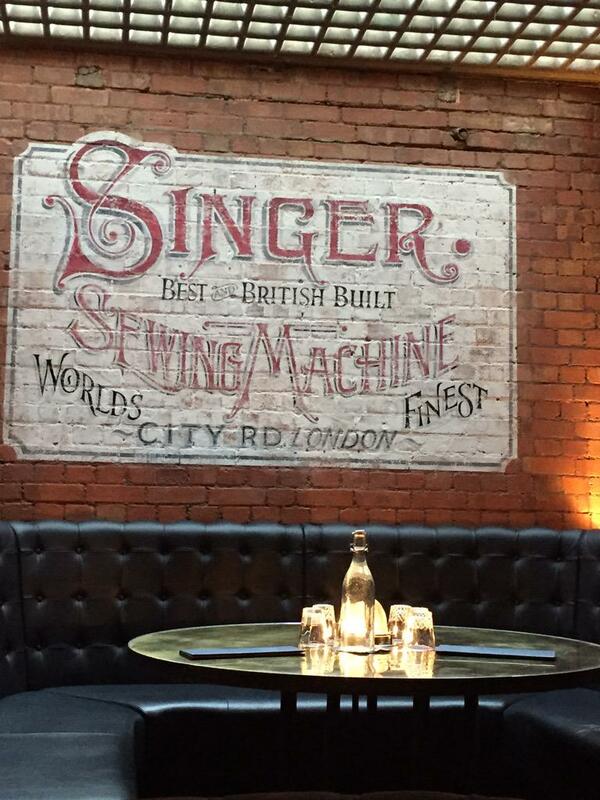 Looking for a place ticking off more Hoxton motifs than a bar underneath a railway arch, with dim lighting, strong cocktails, regular live jazz nights, and a habit of spilling bearded, tattooed and beautiful punters out onto the terrace area on summer evenings? We can't help you -- we know of no such thing. 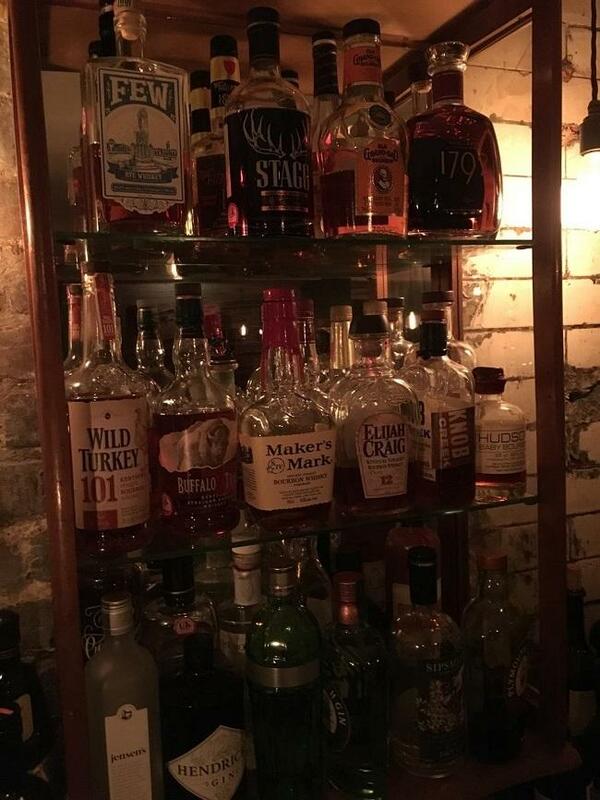 This is a small, unpretentious bar, with an aesthetic that looks loosely like 'some things the owner's into' and a drinks menu that reads roughly the same. 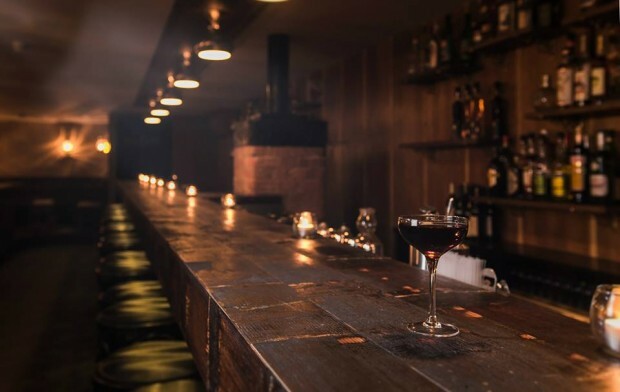 If your friends decided to open a Kentish Town basement bar and they were really good at cocktails, it might be a lot like this one. Also a nod to the premises's history as a century-old former toilet, the name WC actually stands for wine and charcuterie -- which are both on offer at this small bolthole next to Clapham Common station. By small we mean there are just three booths, and a handful of tables and chairs, so it's a good idea to book. Like the venue, the wine list is compact but well turned out. Plates come laden with rabbit salami, cured slices of venison and Lincolnshire cheeses. It's pretty, cosy and a persuasive advert for the pleasures of hanging out in public toilets. Everybody in a 5-mile radius of this N16 bar surely knows about Original Sin by now: it's too great (in a neighbourhood better at pubs than bars) to stay a secret for long. 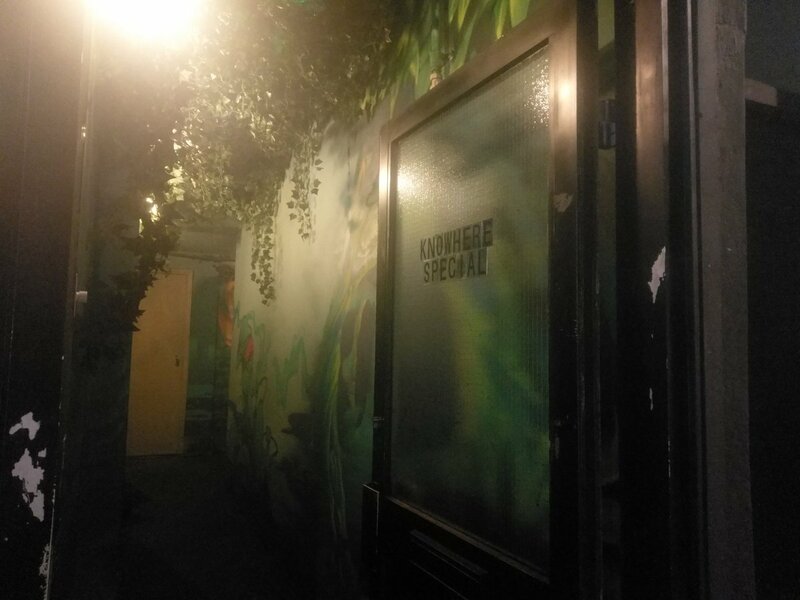 But when you drop to the below street level bar -- underneath Stokey Bears so you're just a flight of stairs from your next cheeseburger -- it still feels like a little-known secret. Complete with pool table, blues-ish music and dim lighting, it could be a Brooklyn dive bar if the dark leather booths weren't in perfect condition, if the pool table weren't lit by a low chandelier, and if it wasn't so good at carefully-balanced cocktails. 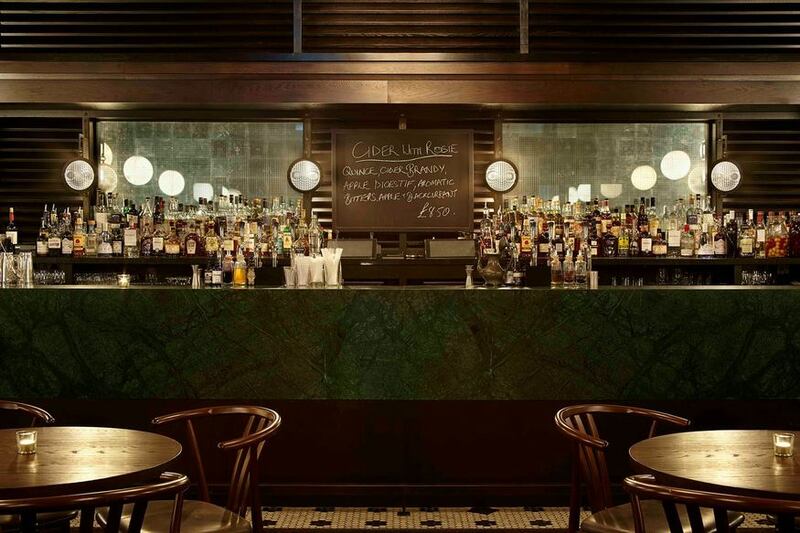 Occasional burlesque, perennially strong cocktails, a beautiful Art Deco interior, and bartenders who give the impression there's nowhere else in the world they'd rather be than mixing you up a Vieux Carre: this Dalston bar has more than its share of laidback, New Orleans-tinged warmth. Kansas Smitty’s harnesses the energy that saw jazz sweep the dancehalls of decades gone by. The New Orleans style grooves have chimed with younger audiences throughout London, creating such a demand that it opened its own bar in Broadway Market. Expect sharp suits, sultry horns, and Bourbon-fuelled solos from the House Band -- or its 'kid brother' Smitty's Big Four -- and when they're not in the house there's still live jazz, swing or big band music most evenings. 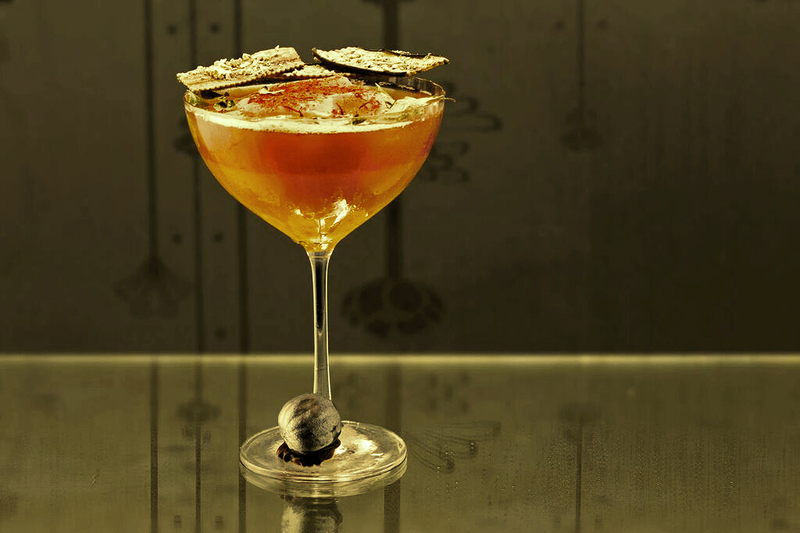 This EC1 bar, which specialises in historic drinks from the Edwardian era to the present day, was voted sixth in the world’s 50 best bars awards in 2016. The outside is green-tiled like a pub, the inside is small, polished and Art Deco in style, reminiscent of a Twenties drinking den. And the cocktail menu is a poetic and trippy read, bouncing between 1908 Japan, medieval Ireland and 33 AD, from Marian Beke, one of the most ambitious cocktail-makers in London right now.